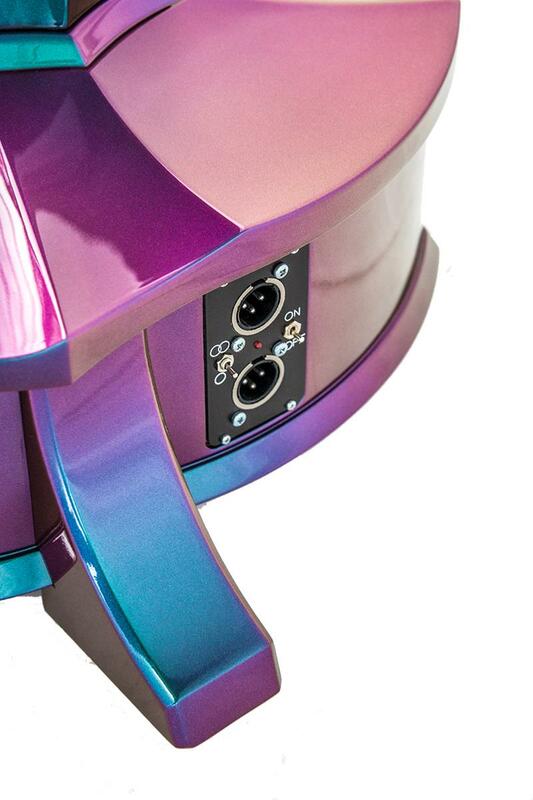 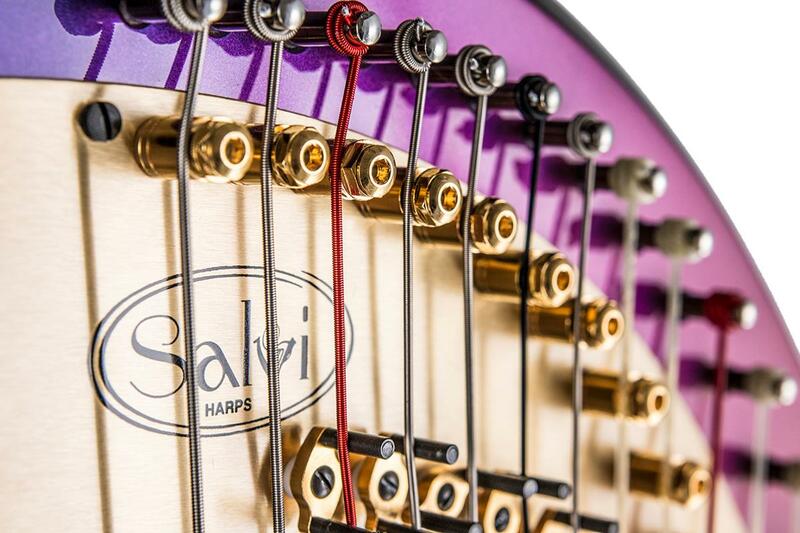 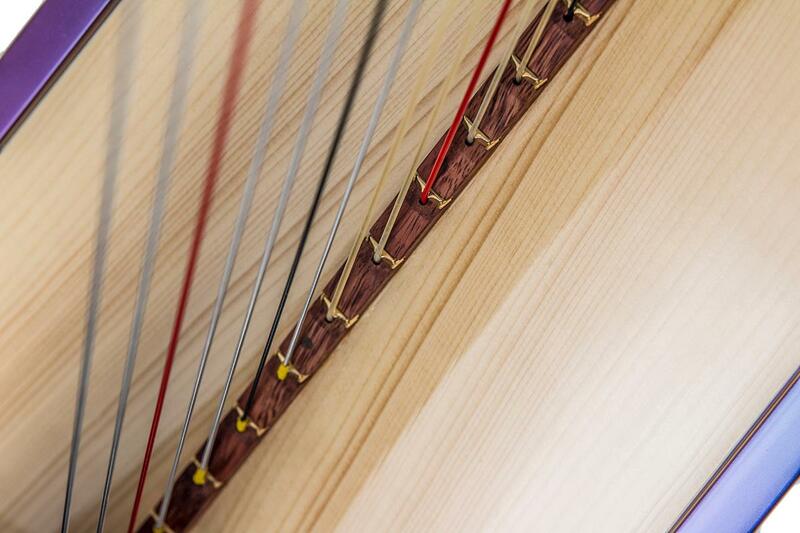 Pop, jazz, classical: The Rainbow is Salvi’s answer for an extremely versatile pedal harp. 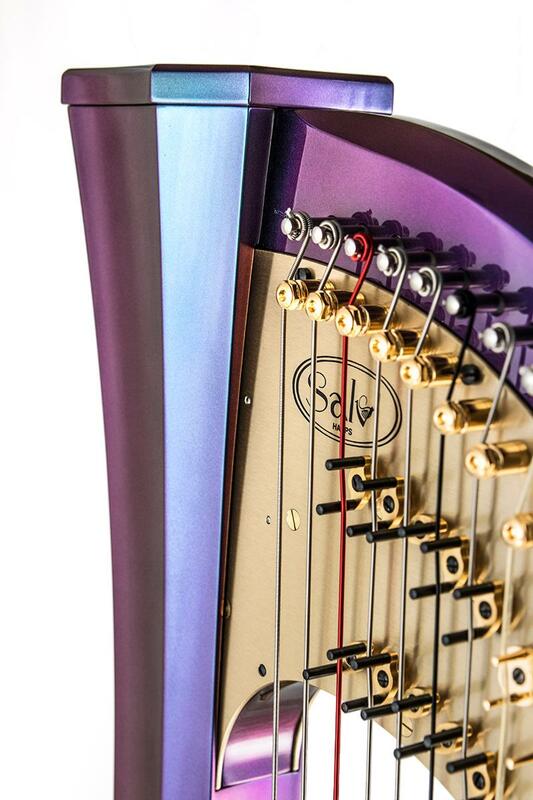 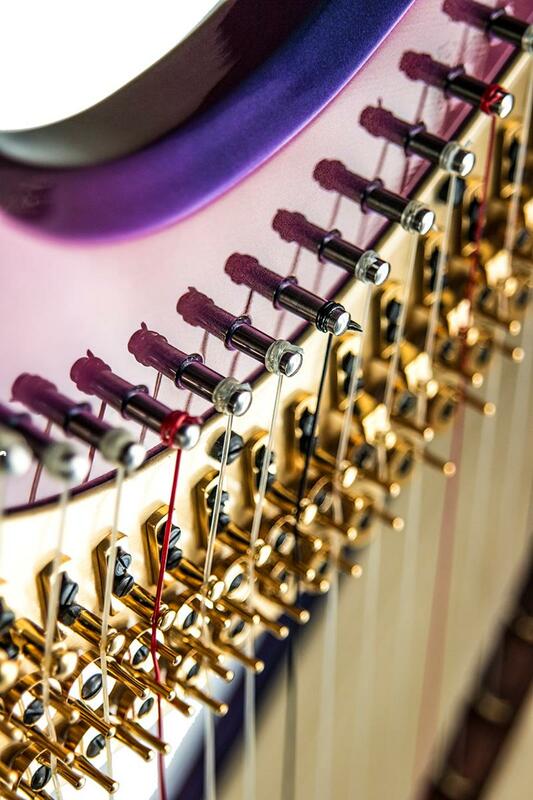 In fact, it can be played as either an acoustic or electro-acoustic harp, offering the faithful reproduction of all the richness of sound Salvi is known for. 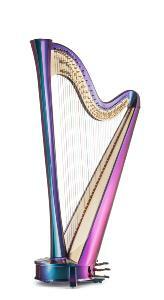 For this reason it is the ideal choice for jazz, pop, and even classical harpists who want amplification or wish to experiment new sounds.